Smartphones aren’t so cheap these days. 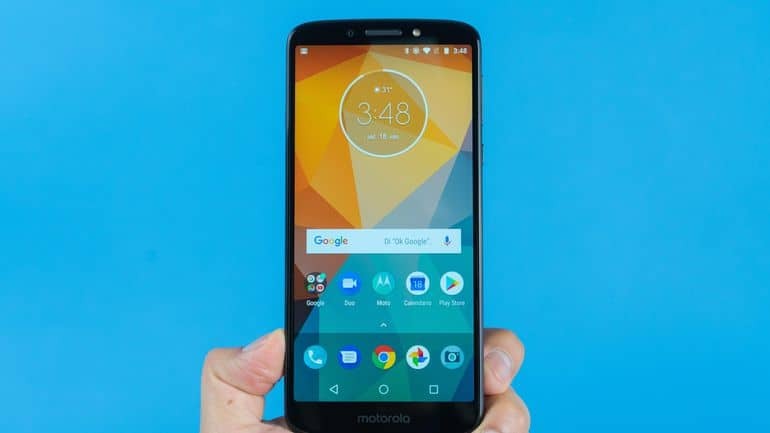 But practically speaking (if you don’t mind digging down below the high-end line), there are an overwhelming number of cheap smartphones in the market today that still worth picking up, sometimes regardless of its age. These phones are cheap (perhaps even cheaper now), but still performs fairly enough like some of the newer models. So without further ado, here are our picks for the best budget smartphones that are still worth getting for the month of August. NOTE: This list includes some newer smartphones, but we include some old ones that are still worth the money. The Motorola G6 and G6 Play were both sub $250 smartphones. The G6 features a scintillating glass body, while the G6 Play is made out of plastic. Interestingly, both phones have a 5.7-inch IPS display with Gorilla Glass protection but things all comes down to resolution. The G6 has it at 1080p, whilst the G6 Play sports a decent 720p display. Both were in 18:9 aspect ratios though, so any pick will suit the trend. The newer Snapdragon 450 powers the standard model, while the G6 Play relies on the last-generation Snapdragon 430. Note that the US variant of the G6 Play comes with Snapdragon 427. In the battery department, the standard model only has 3,000mAh battery, while the G6 Play is rated at 4,000mAh. Not much of difference, but the additional power from the G6 Play will give you more juices to run your device. For the camera, the G6 sports a dual-camera setup: a 12MP (f/1.8) and 5MP (f/2.2) to facilitate portrait mode. On the front, the G6 has either 8 or 16MP sensor with LED flash. The G6 Play on the other hand only has a single 13MP camera at the rear, and 8MP on the front (5MP, US variant). And yes, both have a fingerprint sensor for biometrics. In 2013, Apple released the iPhone 5s. It was the first of the iPhones, or smartphones in general, to have built on 64-bit architecture. Although sports the same internals as that of the iPhone 5c, the 64-bit A7 chip inside gives it a dramatic performance improvement over its predecessor. 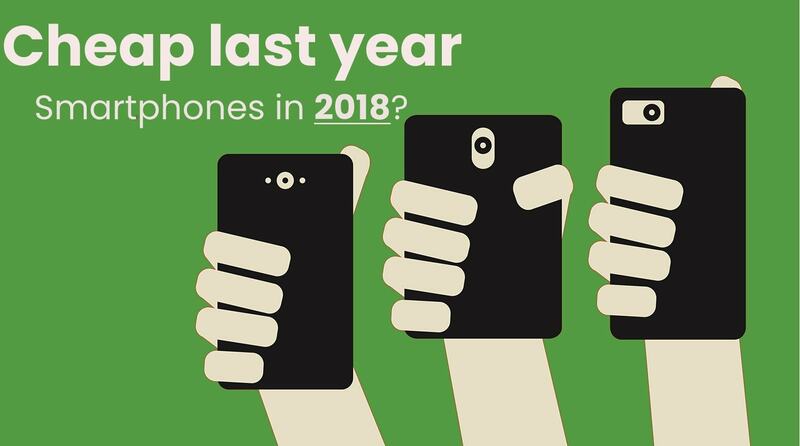 It is relatively older than any of the smartphones in this list (and somehow out of place), but we include it for one single reason. OEM support. Last WWDC, Apple announced that it is rolling out iOS 12 to products going back as far as the iPhone 5s. This makes the iPhone 5s the first of the iPhones to receive its sixth major OS upgrade. Usually, iPhones only get up to five OS upgrades (which is decent enough) before Apple consider it obsolete. The iPhone 5s features a 4-inch Retina display, with Gorilla Glass and oleophobic coating. The A7 chip is old, and yet Apple promises optimized performance for older iPhones upon the stable release of iOS 12. It has 1GB of RAM (enough to run iOS fluidly), and 16GB of internal storage. Of course, there are 32GB and 64GB models, but it’ll cost you more. And iOS isn’t as aggressive as Android in terms of memory allocation. The primary camera is an 8MP sensor with f/2.2 aperture lens, dual-LED dual-tone flash, and HDR capability. It records video in [email protected] via its native camera app but supports up to 3K via FiLMiC Pro app. On the front lies the 1.2MP camera that records videos at [email protected] and support for HDR. That may be well below the camera specs of the current smartphones, but it’s no slouch either. Sean Baker’s critically-acclaimed feature film titled “Tangerine” was shot entirely with the iPhone 5s. The film debut in the prestigious Sundance Film Festival in 2015, where it was well-received by critics. The Oppo RealMe 1 is one of the newest handsets in this list (and arguably one with the weirdest name). It was released back in May of this year, hence features an 18:9 panel. The display measures at 6-inches, with a Full HD+ resolution. No protection though. 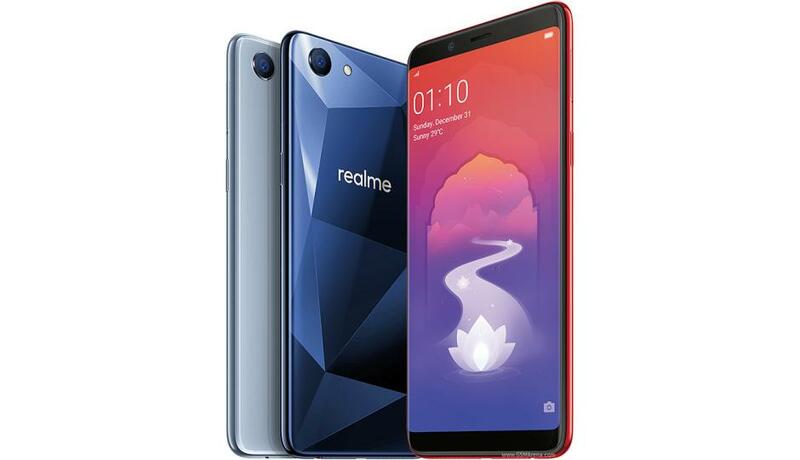 The RealMe 1 sports a 13-megapixel primary camera with f/2.2 aperture lens, which record videos at [email protected] On the front, the device employs an 8MP (f/2.2) selfie camera, which is sufficient enough. Inside is a Mediatek P60 Helio CPU, either paired with 32GB/3GB, 64GB/4GB, or 128GB/6GB of memory. The handset runs on Color OS 5.0 on top of Android 8.1 Oreo. 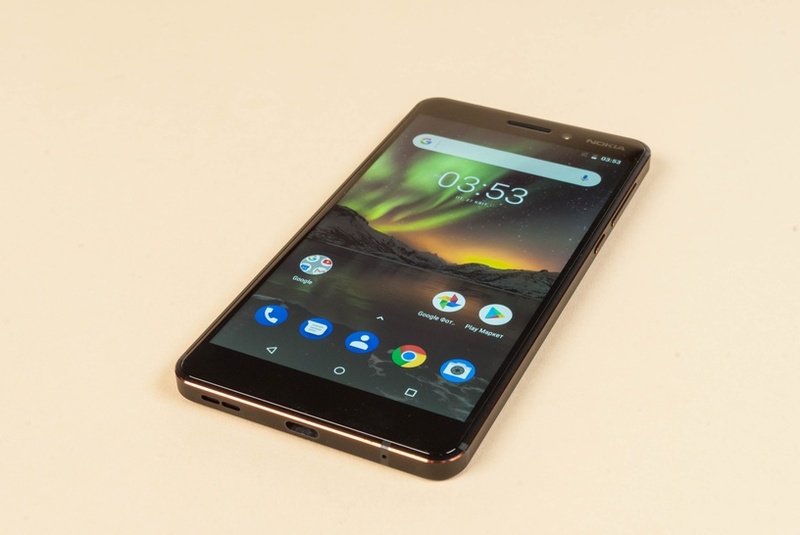 HMD’s last year mid-ranger, the Nokia 5, has nothing to boast about except that it survived the most popular durability test on YouTube. The handset is built on 6000 series aluminium, giving it a unique feature incomparable to other phones at its price range. The display measures at 5.2-inches, in 720p resolution, and wrapped in curved Corning Gorilla Glass that fuses at the edge of the body. In fact, it looks way too premium for its price. And that is not a complaint. The Snapdragon 430 powers the phone paired with either 2GB/3GB of RAM and 16GB of upgradeable internal storage. What we like about this device is the fact that it already runs on Android 8.1 Oreo despite it originally released with Android 7.1.1 Nougat. HMD already promise Android P on this thing, as part of the two-year support. And what more, we expect Nokia 5 to even reach Android Q. There is also a monthly security patch update, which we usually don’t see in other phones at this price. As for the camera, a 13MP (f/2.0) with PDAF and dual-LED dual-tone flash adorns the rear. Nothing too fancy, but capable of up to 1080p video recording at 30fps. An 8MP selfie camera supplies the front with the same decent f/2.0 aperture. 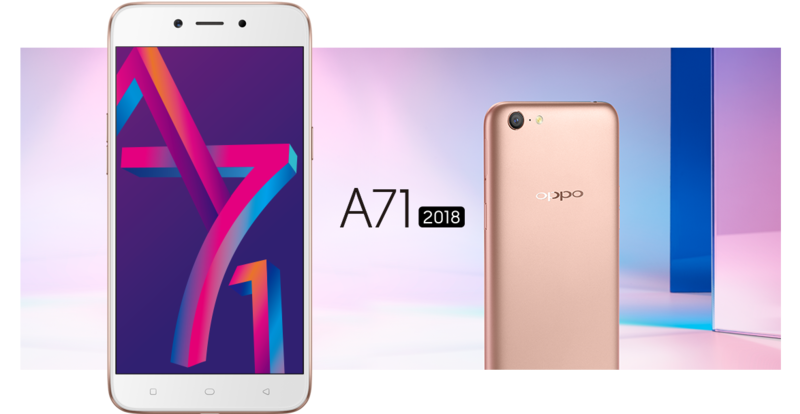 The Oppo A71 (2018) is a refreshed version of yesteryear’s A71. The phone settles with 16:9 aspect ratio display despite it being a February release. The 720p panel measures at 5.2-inches with an unprotected a glass on top. What makes this thing a good deal is the new Snapdragon 450 inside, which is on par with Motorola G6. The global variant resolves with 2GB of RAM, while the Indian variant comes with 3GB. The 16GB internal storage won’t be enough, and so a microSD card slot is provided. The phone runs on Color OS 3.2 on top of Android 7.1 Nougat. On the back, there is a 13MP sensor with f/2.2 lens, supplemented with PDAF and HDR. The front is supplied with 5MP selfie shooter with f/2.4 aperture. 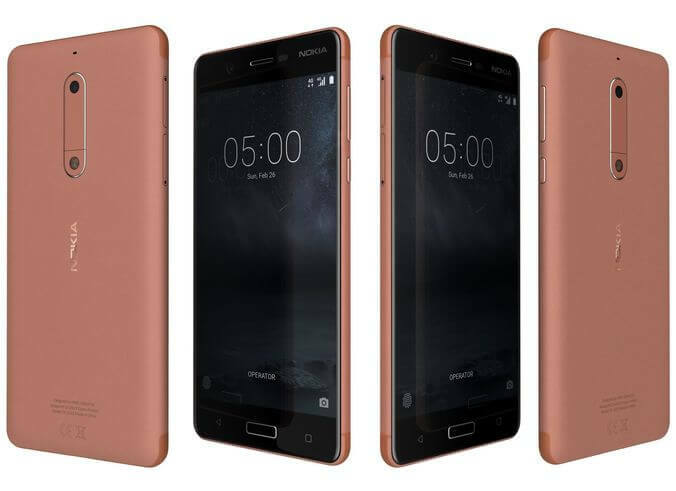 The Nokia 6.1 is the latest iteration of the Nokia 6 (2017). It features almost the same design as its predecessor, but has a thinner bezel and lacks a physical home button. There are also some highlights on each edge, which accentuates the aesthetic. The panel measures at 5.5-inch, in 1080p resolution, but is oddly left in 16:9 aspect ratio. It is protected with Gorilla Glass 3 though, so that’s plus. The faster Snapdragon 630 now powers the device, versus the Snapdragon 430 from its predecessor. The RAM will either be 3GB/4GB, with 32GB/64GB internal storage but supports microSD card. The phone is part of the Android One program, hence, there will be an OEM support for up to two years. In fact, HMD announced during MWC 2018 that it will get an update for Android P once it’s available. The fingerprint sensor now resides at the rear, giving way for a much thinner chin. The battery is rated at 3,000mAh, but thanks to USB Type-C (and newer CPU), it now supports Quick Charge. One of the biggest upgrade HMD did in the Nokia 6.1 is the camera. The rear camera now has a ZEISS optics. It is the same 16MP sensor with f/2.0 aperture lens, but can now record videos in [email protected] Thanks to the new CPU. The front sports an 8MP (f/2.0) selfie shooter, which is now capable of 1080p Full HD video recording. To wrap things up, the Nokia 6.1 comes preinstalled with the new Nokia Camera app with Pro Mode. Something we miss from the old Lumia days. The Xiaomi Redmi S2 (Y2), is the latest of the bunch. Released just last month, the device features a large 5.99-inch 720p (18:9) display. The front is made out of glass, while the body is made of plastic which explains its price. There’s also no Gorilla Glass protection. The Redmi S2 (Y2) runs on MIUI 9.5 on top of Android 8.1 Oreo, with Snapdragon 625 powering the hardware. There are two available configurations: one with 3GB/32GB, and other with 4GB/64GB of memory. Surprisingly, there is a dual-camera setup on this phone: a 13MP (f/2.2, gyro-EIS), and 5MP sensor to pick up depth information. However, there is no support for 4K video recording. On the front, there is a 16MP selfie shooter with LED flash and support for HDR capture. 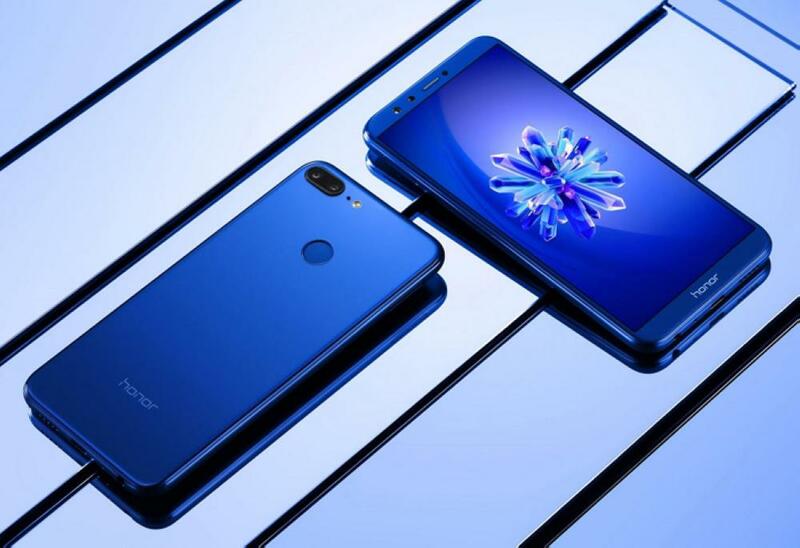 Released in December of last year, the Honor 9 Lite features a premium all glass build with aluminium frame. It sports a 5.65-inch Full HD+ IPS LCD display with the trendy 18:9 aspect ratio. Inside is a HiSilicon Kirin 659, working with either 3 or 4GB of RAM, and runs on EMUI 8.0 on top of Android 8.0 Oreo.